Bella Reina is chic, fun and offers guests super-effective services. Famous for its friendly, warm atmosphere, guests are showered with TLC as they enter this sparkly relaxation oasis. 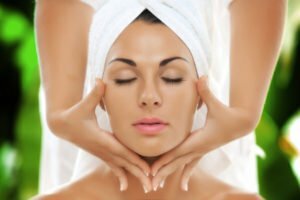 With a focus on skin care services, waxing and pedicures, Bella Reina also offers detoxifying body and massage treatments. The goal is to provide affordable spa treatments that help you develop a healthier and happier lifestyle. Known for the most talented team in the business (and nicest), this pint-size powerhouse spa offers state of the art treatments featuring the best in beauty. Options include organic, vegan and medical grade spa treatments with a smashing retail boutique. Three cozy treatment rooms and an elegant attention to details makes Bella Reina the perfect destination for beauty-loving spa lovers. Awaken you skin! The right ingredients and the right treatments will give you glowing, health skin. 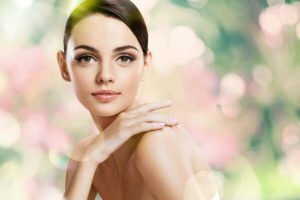 Stressed skin, diet skin, sun damaged skin, breakout skin, sensitive skin, rosacea skin, aging skin, acne – all of these skin concerns can be treated . Known as the delray spa “go-to” for skin treatments, we use certified organic ingredients with the latest technological advances. Feel like a superstar when your body is working great! That’s what massages do. Each of our spa services uses organic massage cream. Some think that a massage is only for a celebrity, while we consider it a necessity for your health. Massages keep the lymphatic system operating at peak performance while the body’s toxins, knots, and kinks are worked out. Here at our Delray Beach spa, you will feel the difference between a reflexology massage and just a foot rub! Achieve perfectly defined brows with a professional brow design. Whether thin, thick, groomed or highly arched, the professional brow makes a statement. We actually call it our power brow. Our estheticians are experts at brows. 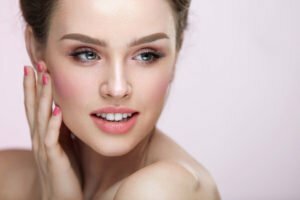 Threading eyebrows is also available as an alternative to wax. Waxing is an art when your wax bar consists of 3 types of wax for any body part. After a length search for wax that is just the right consistency, we found a European hard wax that works so smoothly. In 3 types, this wax allows the estheticians to customize for your skin and your sensitivities. Now, in a relaxing setting, bella reina spa offers a small menu of advanced medical esthetic treatments including permanent makeup, 3-d brow embroidery, microneedling and dermaplaning. These treatments work in harmony with our spa treatments to enhance the long term effects. The treatments offered are fast, minimally invasive and provide amazing results. 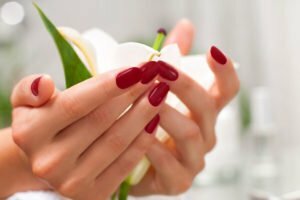 Hands and feet are always out in the open for everyone to see, so you have to take great care to make sure that your nails are in tip-top shape, especially for Delray Beach weather. Whether short or long, oval or square, perfectly manicured nails create the hands. On the opposite end, the feet tell the test of time with heels that must never be cracked or compromised, as cracks will weaken the body’s immune system. Our nail technicians specialize in CND shellac express, vegan natural nails and hands-down the best green tea pedicure in South Florida. The fastest way to get a perfect body with easy fixes and permanent solutions that target all of your trouble spots is with our body wraps and body treatments that focus on weight loss and exfoliation. We the whole body! It’s like dessert after dinner (without the calories). Our belief is that you wear the makeup – the makeup does not wear you. Which means that you are the “bella reina”, the beautiful queen and we empower you. 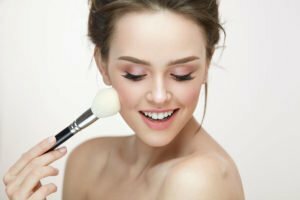 We give you insider secrets, makeup tips and tricks for every makeup style including wedding makeup and special occasions. From barely there to over the top glam, our makeup artists can create any look – because you are the superstar. (Spend the day with us at the “a-list” Delray spa) when time is on your side, come spend the day with us. From the classic spa treatments to the Bella signature treatments, your day will be more relaxed. Pamper yourself with a blissful spa package or choose from our list of extensive spa services.